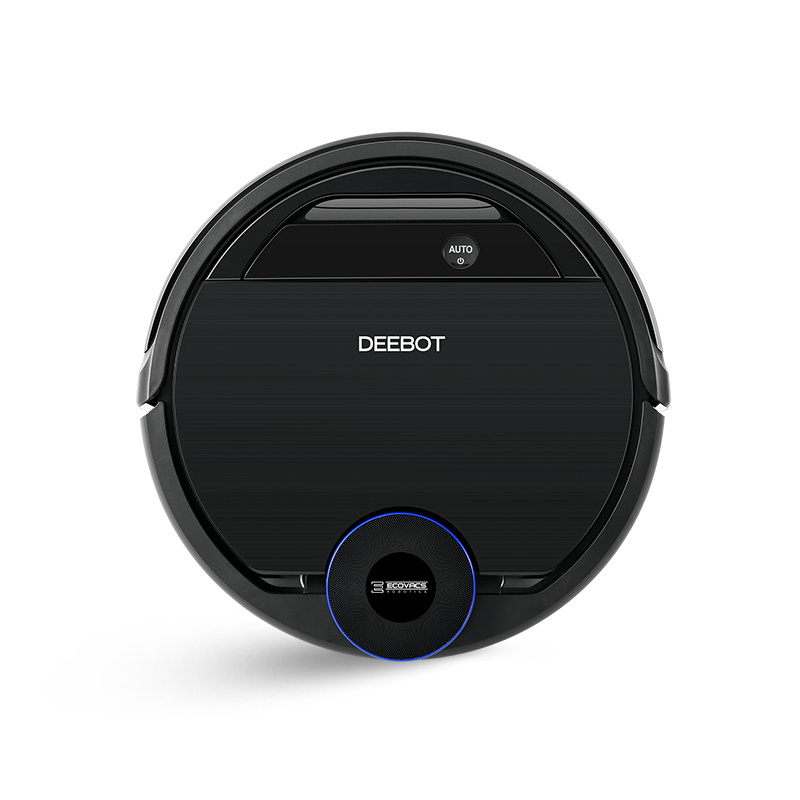 DEEBOT OZMO930 Floor Cleaning Robot Bundle is rated 4.4 out of 5 by 103. 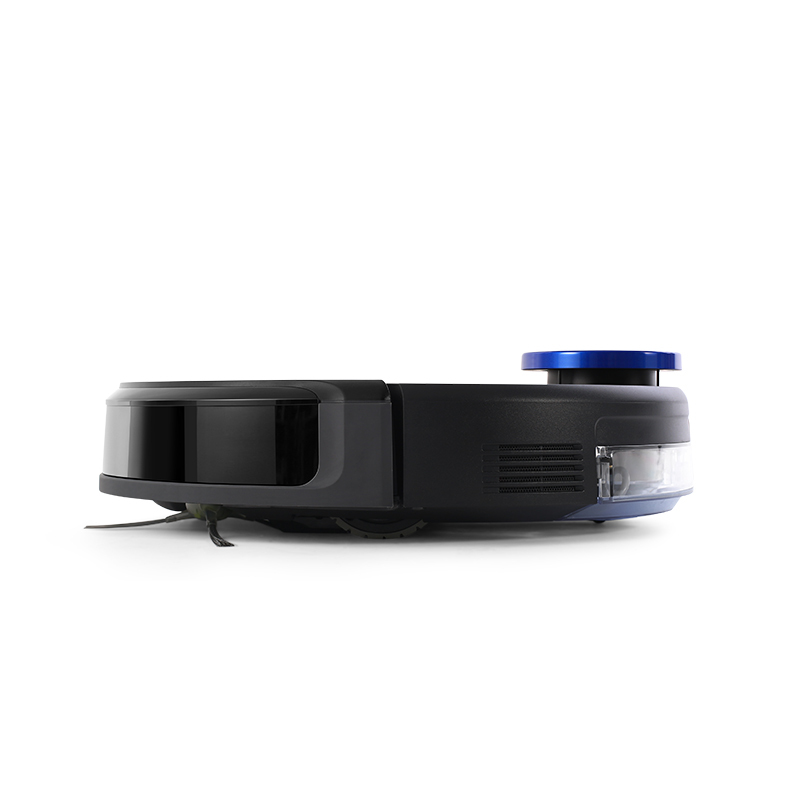 Rated 5 out of 5 by Great vacuum from Amazing product and customer service! This vacuum is awesome. It works well on hardwood and carpet, and it does its job on dog hair. We had one for a year and it stopped sucking the way it should, so I contacted customer service and within a month, I had a brand new vacuum! Everyone I spoke to was helpful and courteous and took care of my concerns. I highly recommend this product to keep up on day to day cleaning. The map feature is so nice because you know that every inch of floor is being cleaned. I have not yet used the looping feature, but I plan on trying it soon. 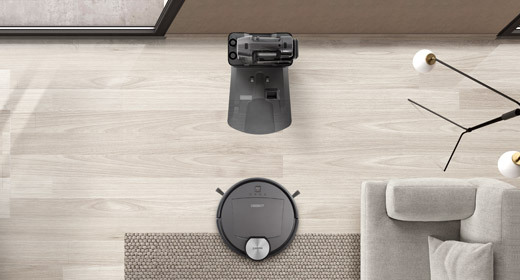 If it is anything like the vacuum feature, I’m sure it will be just as great. 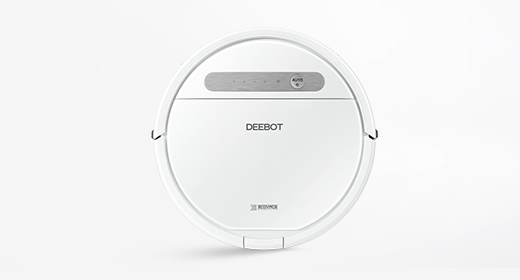 Thanks, Deebot, for helping me keep a cleaner, less furry house! Rated 5 out of 5 by bradleypual from Great customer service. 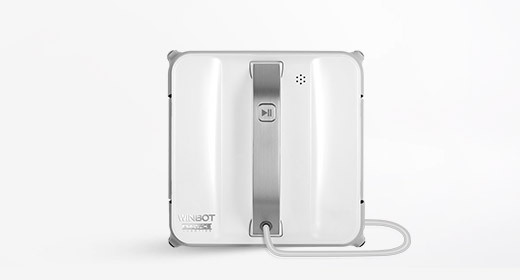 We have had our Deebot for over a year and it has worked great. Then the connection to the wifi stopped working and they replaced the unit. Wow, that is great customer service. Rated 5 out of 5 by Deedee1963 from Automatic I have had this unit cleaning my floors for almost 8 months and it is Fantastic! I just set the schedule and let it go. My traveln schedule takes me away from home weekly and it's nice to come home to a clean floor. It's just Automatic. Rated 5 out of 5 by Anonymous from Best investment ever! 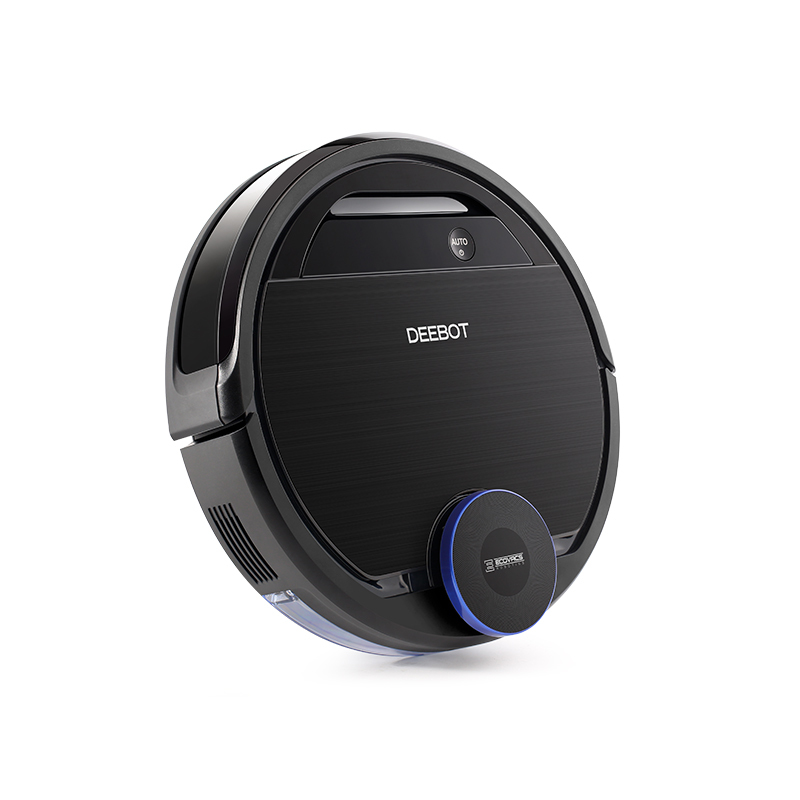 Just had a deebot ozmo 930. Now i dont have to wake up early to mop the floor and sweep it. My deebot does everything now. I wake up and my floor is all clean and sparkling! Thanks deebot! Rated 5 out of 5 by Goochin OK from A complete game changer We bought this about a month ago because of the added creatures it (OZMO 930) had available. The mapping feature is really good with the addition of the cleaning addon options. Once I figured out the capabilities of the 930, I have been amazed at how well it works. It’s like having a maid come and vacuum/mop everyday! I am thoroughly pleased and would recommended this 930 to everyone! Rated 5 out of 5 by Kimberly06 from It’s so quiet We’ve had ours about a month and it’s so quiet! 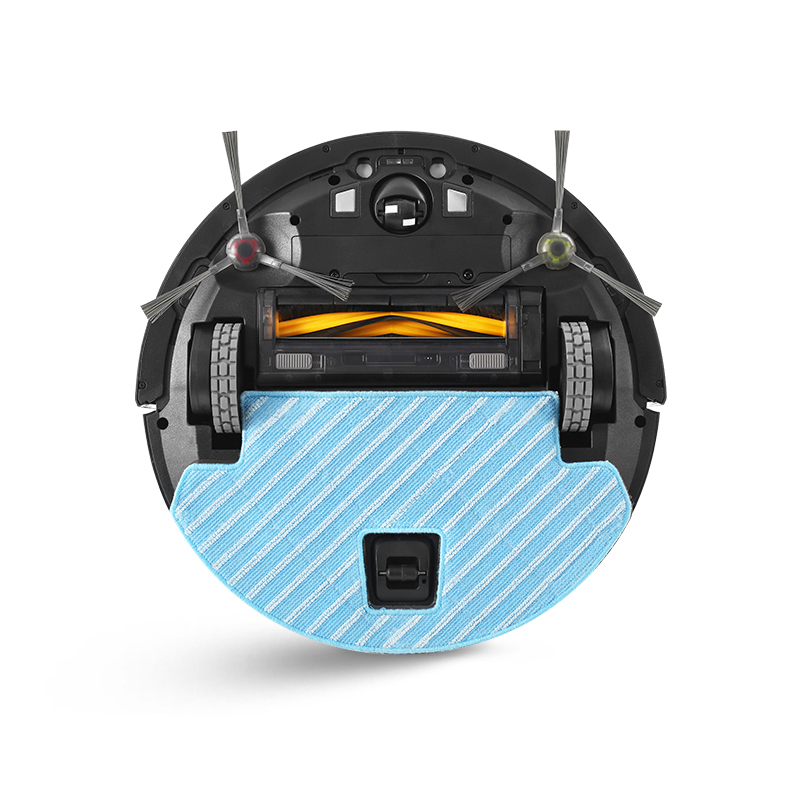 I love how it sees things and slows down instead of just running full force in to things like out roomba used to. I’ve only mopped with it once. It’s a great feature, I just have to change things over and then back after so I’m not doing it as often as I probably should. Very happy with my purchase, my neighbor just ordered hers after me going on and on at its awesomeness! 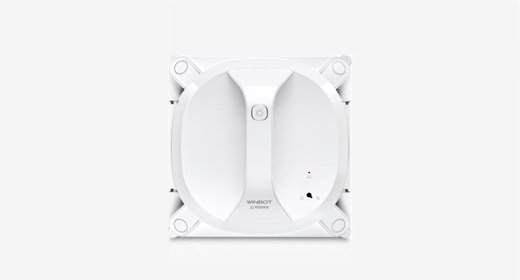 Rated 5 out of 5 by ailean0101 from Works well We have had our Deebot for around 2 months. It was easy to set up and keeps to its schedule. The mapping system is very cool, and useful as it allows us to mark of areas we don't want cleaned (around our cat's food and water bowls, for example). My only complaint is the mopping doesn't always seem to be using enough water to set the cleaning pad evenly. When it's working it is a nice additional feature. All in all, I feel this was a good value. Rated 5 out of 5 by aldeb81471251 from Great Consistency We have never had this Deebot lose its mapping or stop for any reason. Very pleasantly surprised with the consistent operations. 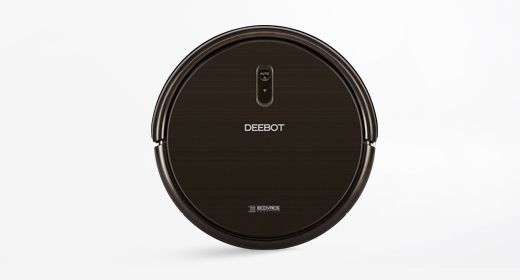 The hard floors and carpeted areas are both done expertly with the Deebot. 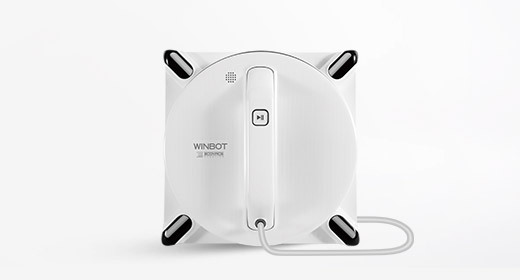 We highly recommend the Deebot to others. 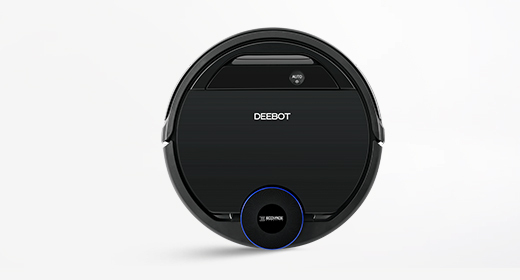 Our daughter has a Rhumba and has commented on how quiet the Deebot is compared to her Rhumba. We love it! Please check to make sure the do not disturb mode has not gotten switched on by mistake. This occurring could cause the phenomenon being described where the continuous clean mode would be bypassed resulting in the map never being fully created. If the issue persists, please reach out to us at customerservice@ecovacs.com attention Steve and we'll be happy to assist further. If the 930 runs out of water during mopping, will it pause and let me refill water, and then finish automatically? If so, does it go back to the station first, or just pause for me to fill with water? 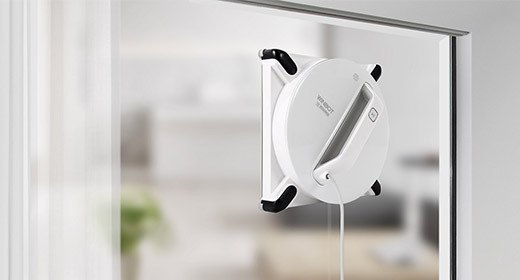 When the DEEBOT Ozmo 930 runs low on water during the mopping cycle a notification will be sent on the Ecovacs App to let the user know. Where is serial number? Is 20 characters too many? Found on box. My APP needs WiFi code. 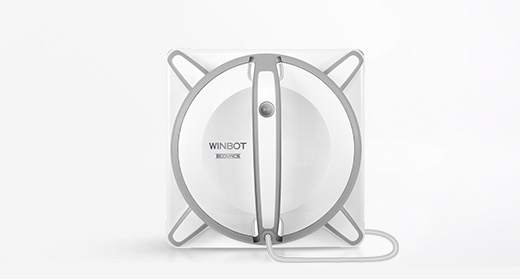 It didn't accept my home WiFi code How to register my unit: Deebot Ozmo 930 Thanks for your help. 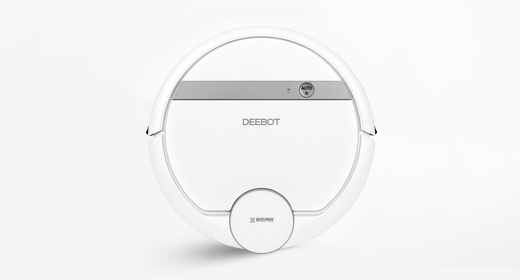 Replacement brushes and filters for the DEEBOT Ozmo 930 can be found online where most units are sold including Amazon, Target, Best Buy, and Walmart. Where can i buy the accessories? The ones on the Amazon ( after market ) not good. Please advice. I have a Ozmo 930, how can I map 2 different floors as I have an upstairs and downstairs? Is this possible? 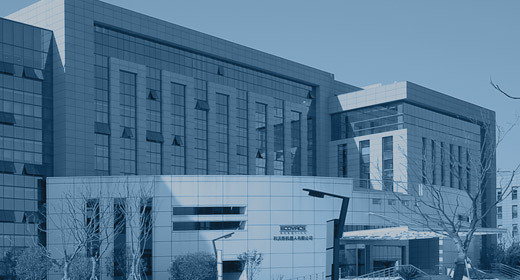 At this time, the Ozmo 930 is only able to map out one floor. What do 'custom' and 'area' do? I didn't see info in the manual about them. Also, if you map out an area, will I lose the map of the full house the next time I do continuous full clean? Thank you for the information. So will using the 'custom' settings delete my normal map that I already had? And it looks like custom settings - all you can do is draw a box? If I'm mopping, will it completely avoid the area rug? If so, how do I get it to cross over the area rug and do the floor on the other side of the room/house? Will it travel over the rug but just not release water? 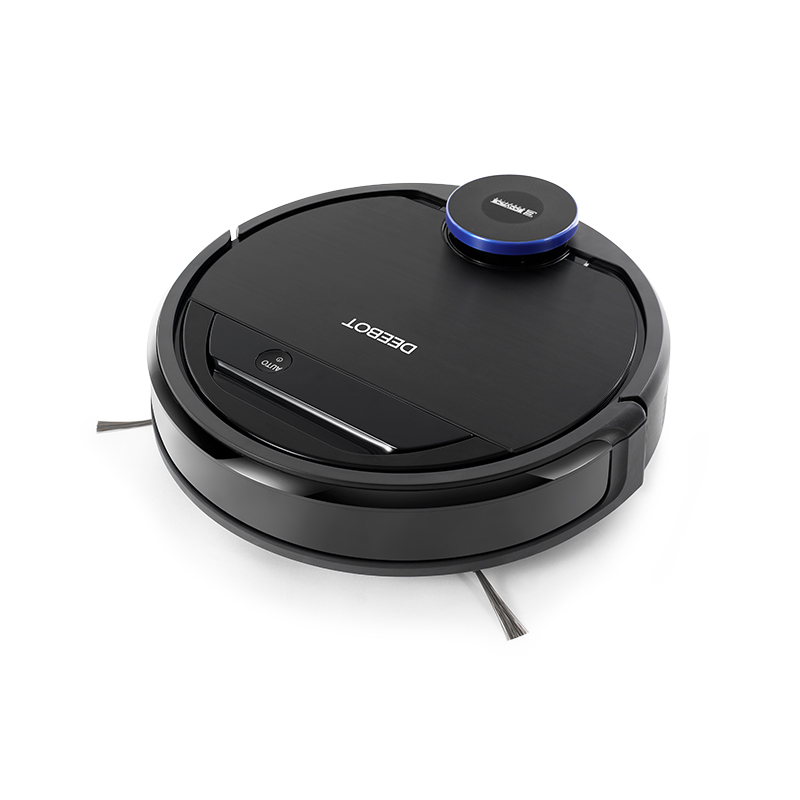 The Ozmo 930 has carpet detection which will signal the unit to stop dampening the cloth while on carpeting in mopping mode. Another way to combat this issue would be to draw virtual boundaries around the area rug prior to sending the unit out for mopping.